Is foot/ankle pain preventing you from living a comfortable life? Learn more about how the foot and ankle surgeries at our Kelowna private hospital can safely restore your function and movement. At our Kelowna private hospital, our surgeons are experienced and knowledgeable in a broad range of general and orthopedic procedures including shoulder, ankle, and foot fusion surgeries. 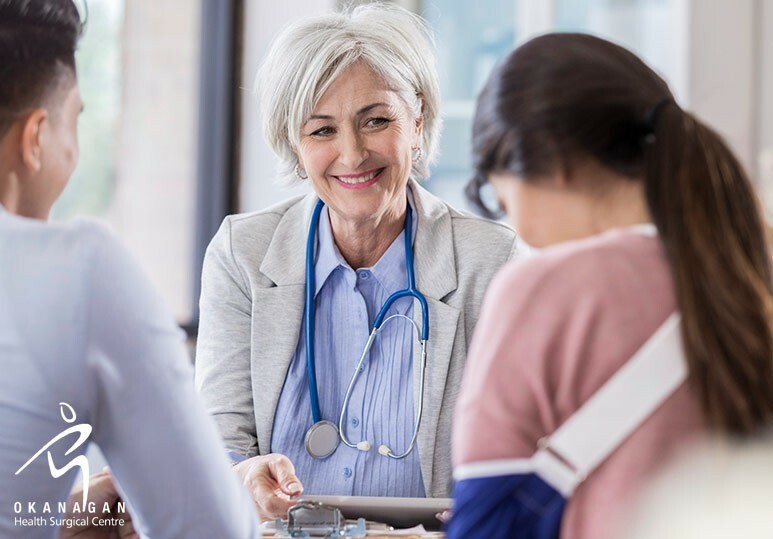 Whatever your needs, we provide customized healthcare with minimal wait times and successful outcomes to help restore your function and quality of life. Recovery is an important part of foot fusion surgery and in order to ensure you heal safely and quickly, it’s important to know what to expect from the healing period and to follow your doctor’s post-operation instructions carefully. Your foot will be in a plaster cast to the knee. 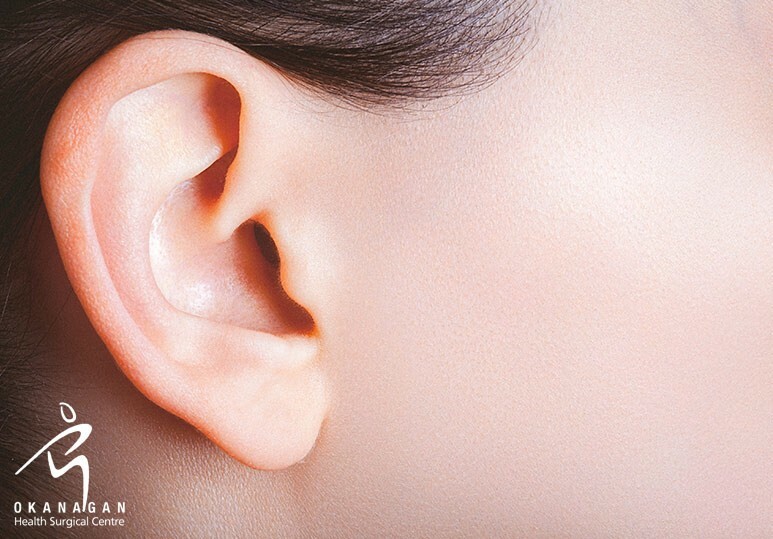 Due to the anesthetic, it will be numb and pain-free. Your doctor may suggest talking to a physiotherapist who can advise you on how to walk without bearing weight on your treated foot. You will be sent home with painkillers and having booked a follow-up appointment. To reduce any swelling, it’s important to keep your foot elevated. Try to keep it raised just above the level of your heart. Move only when necessary (eg. when you need to use the bathroom). It’s important to NOT put weight on your leg. Some blood will be seen on the bandage. However, if you are concerned about anything, contact your doctor. Taking the painkillers your doctor prescribed will ensure you stay comfortable during your recovery. After two weeks, your doctor will check your wound. You may have an x-ray performed and a new cast put on. After six weeks, you will be given a new cast/boot. At 12 weeks, you should be able to wear your own shoes. After six months, you will have your final follow up appointment and be discharged. When can I start to walk? 0-2 Weeks: You will have a plaster cast and will be advised to use crutches to keep the weight off your foot. 2-6 Weeks: You’ll be given a lightweight cast and continue to use crutches. 6-12 Weeks: You can begin to bear some weight wearing a boot or cast with crutches if advised by your doctor. After 12 weeks: You should be able to fully bear your weight wearing your own shoes. To aid in your recovery, you may be referred to a physiotherapist who can design a personalized rehabilitation programme for you that includes gait re-education (walking correctly) and helping to reduce swelling and muscle tightness. 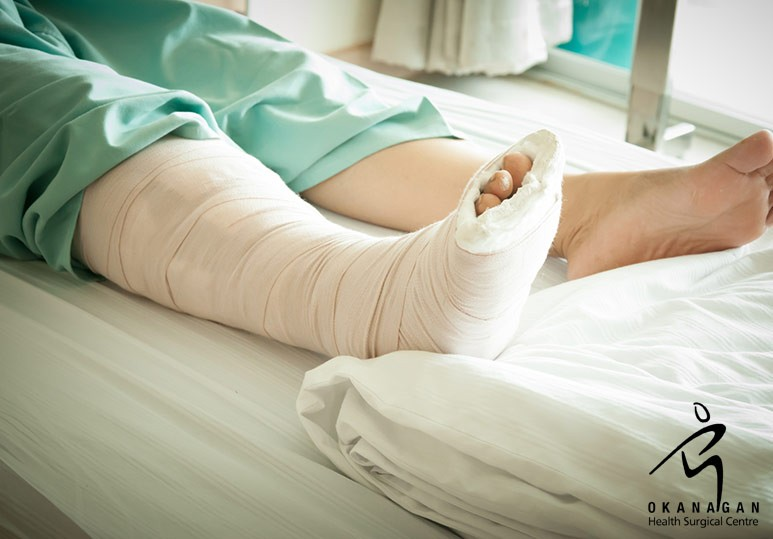 To find out more about the costs and benefits of our foot and ankle surgeries, contact our Kelowna private hospital at 250-868-9799 or book a consultation.